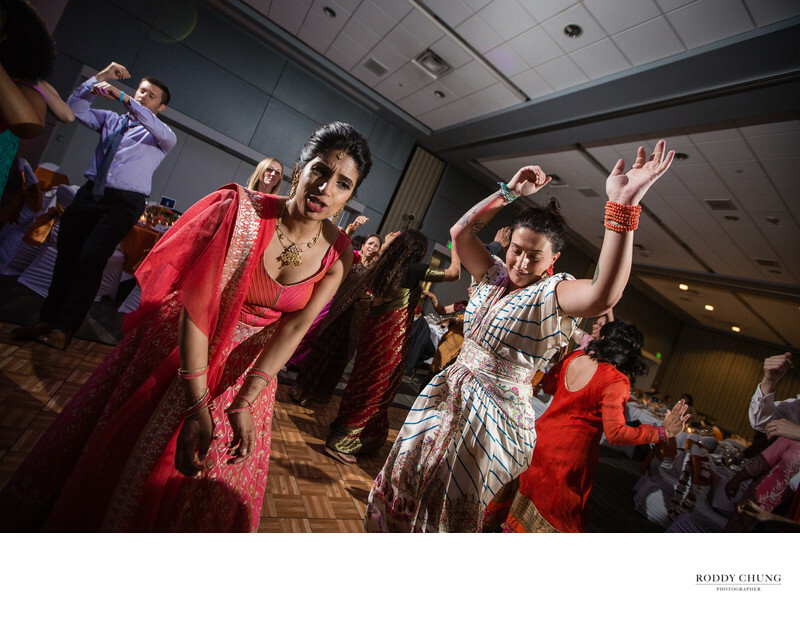 This is not your typical Indian wedding. 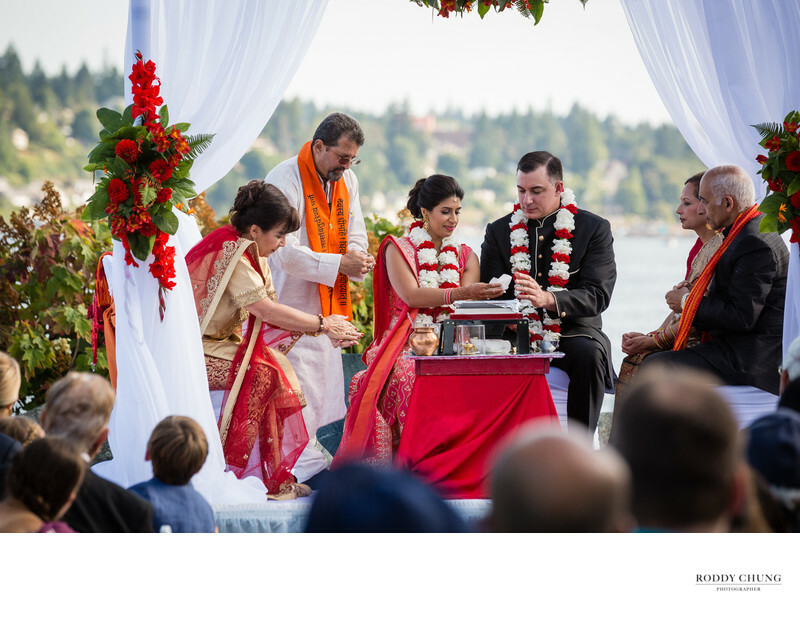 It's actually a combination of Indian and Jewish wedding! 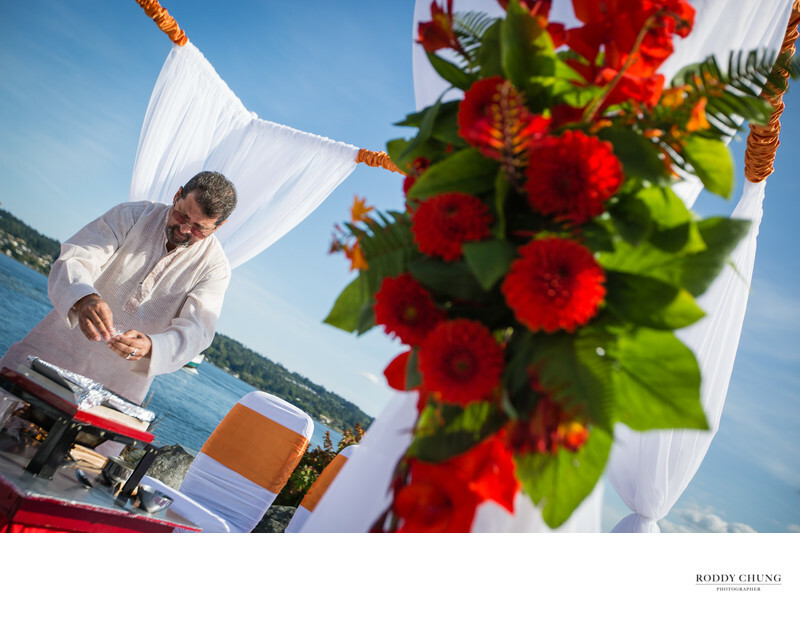 James and Rahi wedded in Bremerton right off the ferry at Kitsap Conference Center. 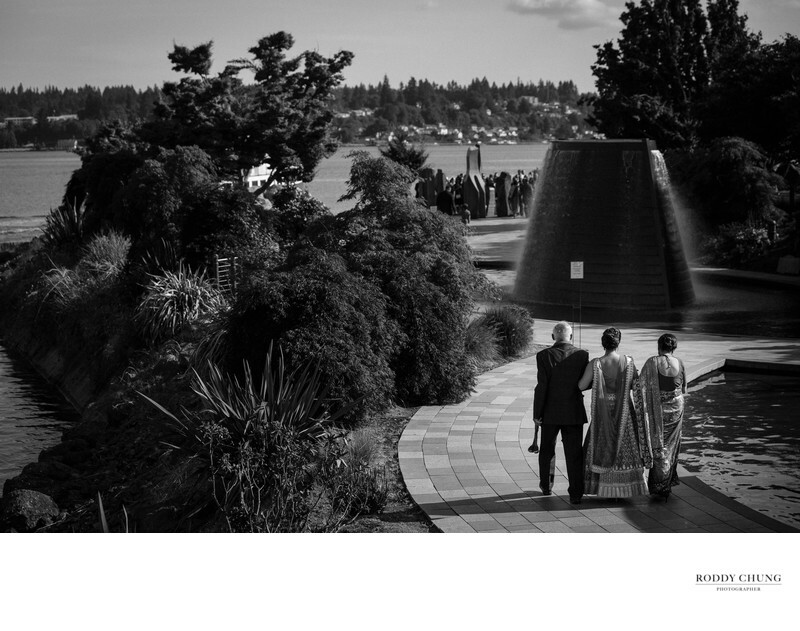 The ceremony was located right in front of the waterfront, with a fountain and playground in the back. It easily composed a beautiful scene for me to photograph. 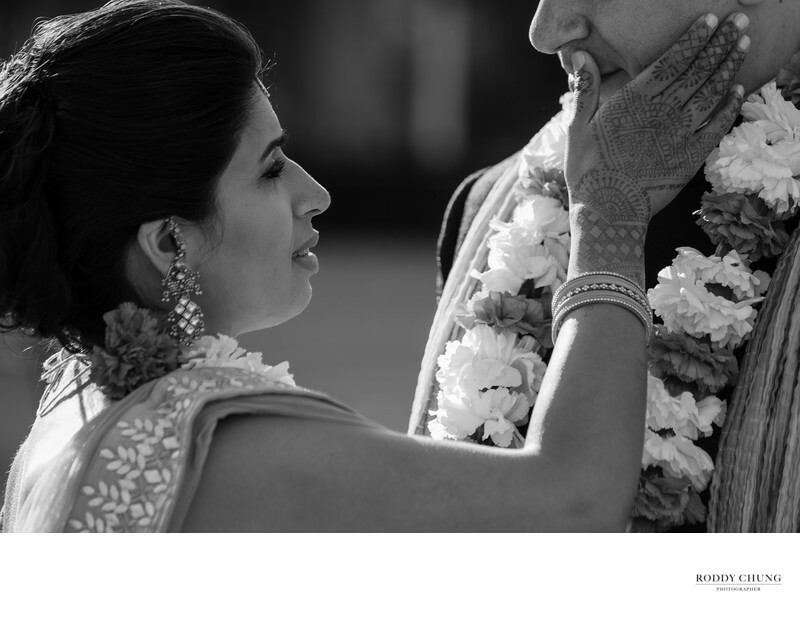 Unlike any other Indian weddings, the bride and groom decided to go simple on the decorations and put an emphasis more on nothing but a celebration between friends and family. I have to tell you. Rahi is one of the nicest ladies I have ever met! Right when we arrived at the venue, she gave us a small snack bag in case we get hungry or thirsty throughout the wedding day. Nobody has ever done that before. And that was actually the first day I met her! 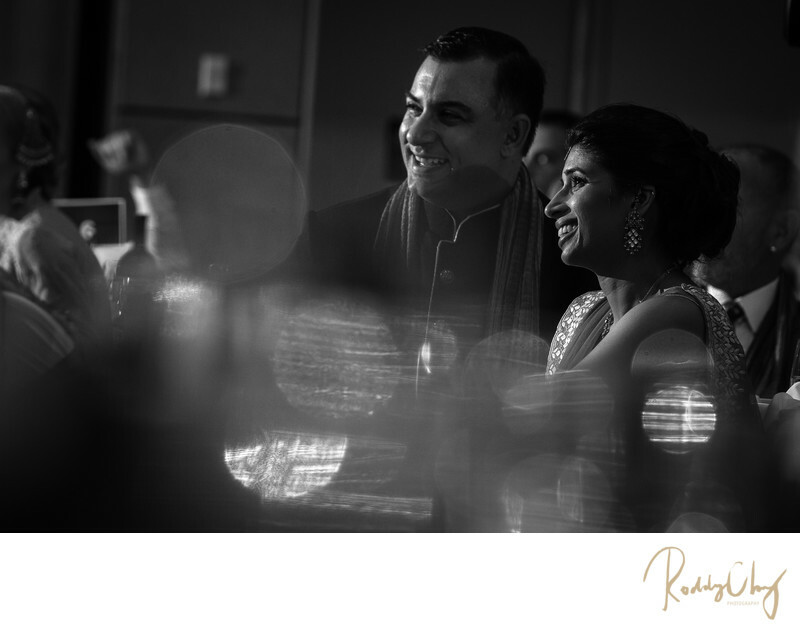 Rahi and James' wedding was nothing but endless joy and tears. As we got to the reception, we listened to the stories of how the couple met and how their love cultivated along the road. Their stories made us truly believe that they are destined to be with each other. Love has no finish line, and culture has no boundary. It was amazing to see two family that were so different from one another to unite as one. Location: 100 Washington Ave, Bremerton, WA 98337. 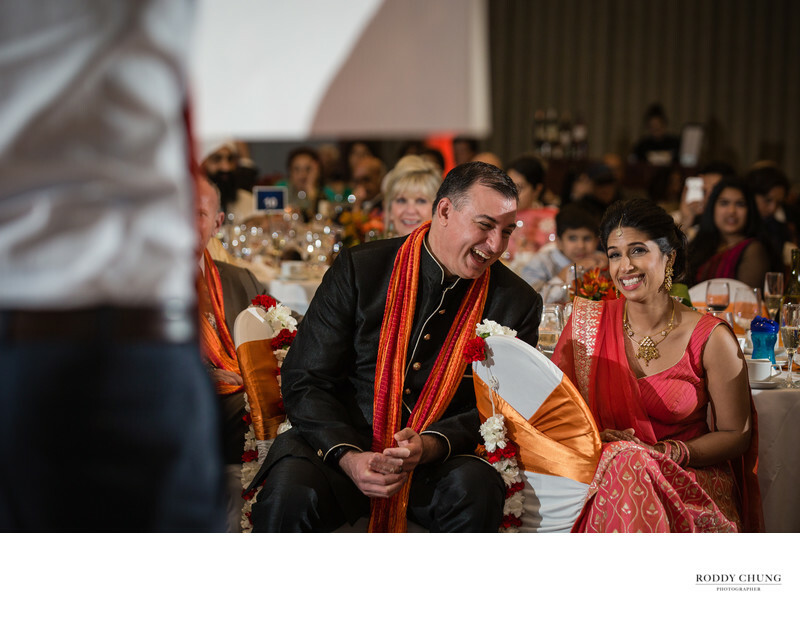 Keywords: candid (15), Indian wedding (3), Reception (9).